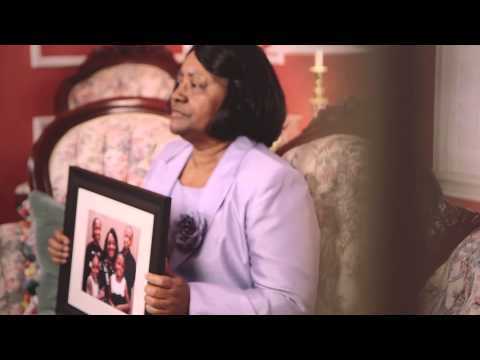 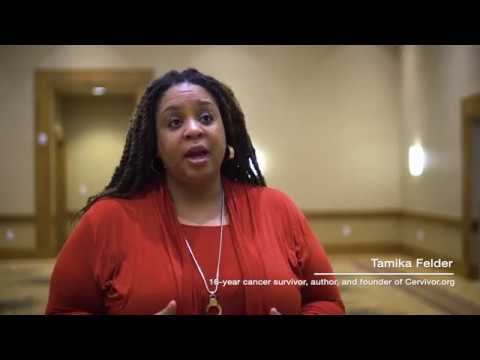 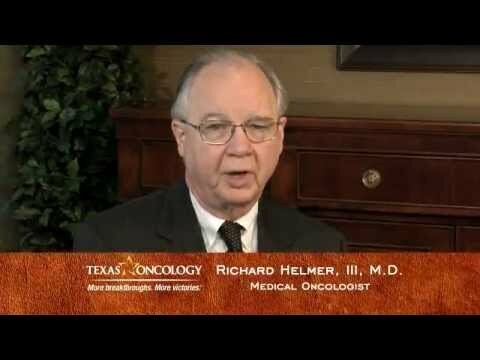 Our physicians have assembled a collection of short segments to explain what you need to know about various aspects of prevention, cancer care, and treatment. 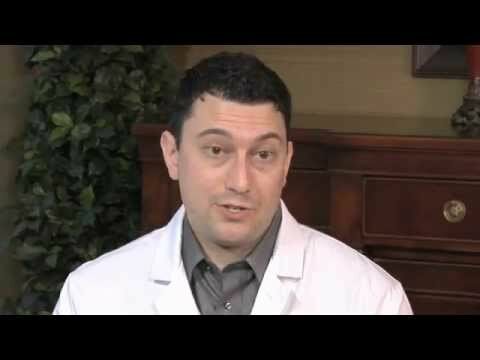 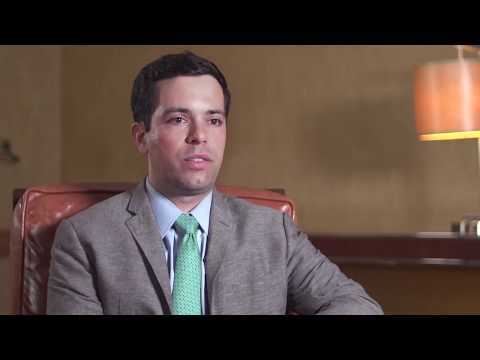 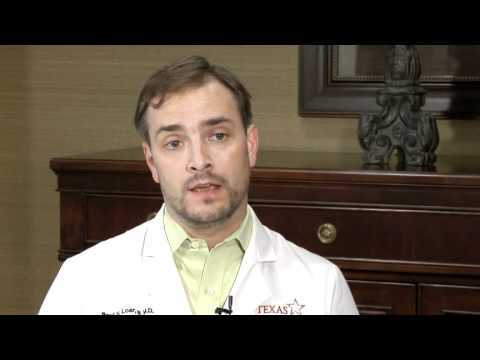 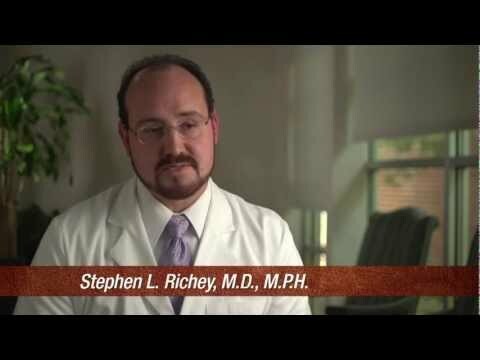 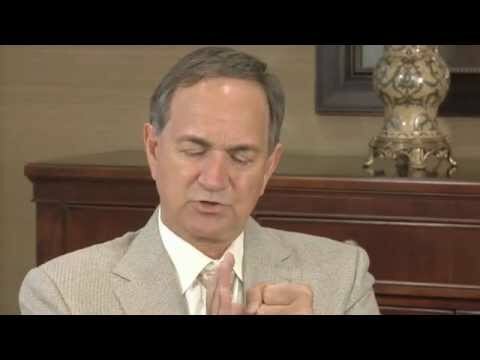 Head and Neck Cancer Facts and Info with Stephen Richey, M.D. 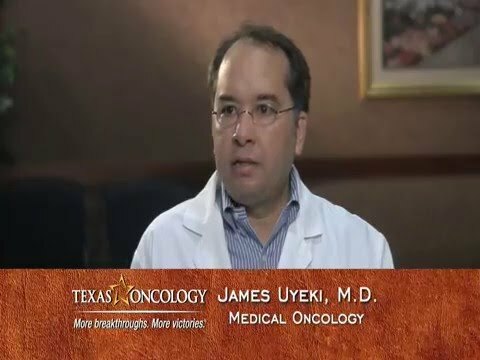 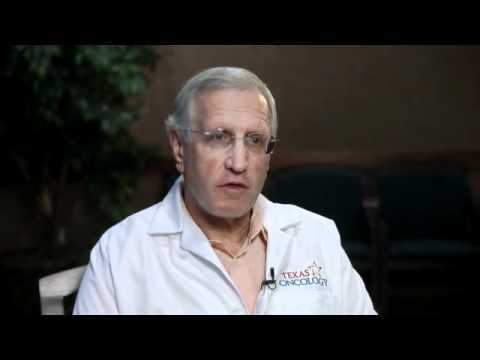 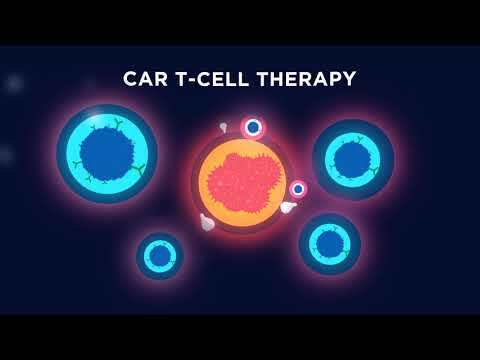 Early Detection for Leukemia and Lymphoma with Laurence Tokaz, M.D. 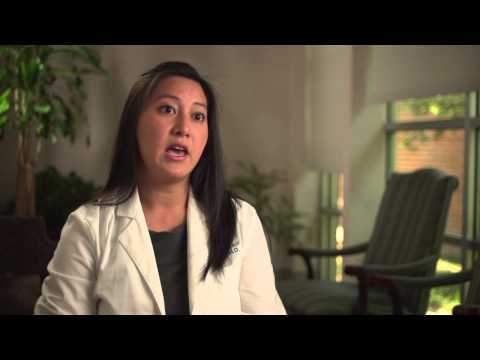 Developments in Brachytherapy with Karen Cohen, M.D. 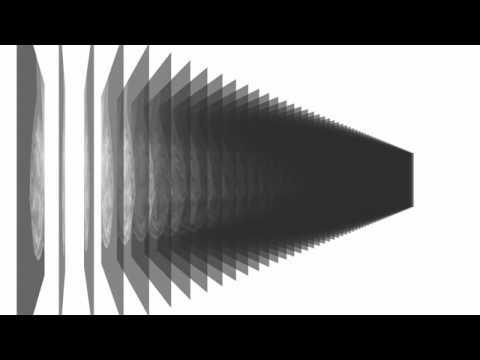 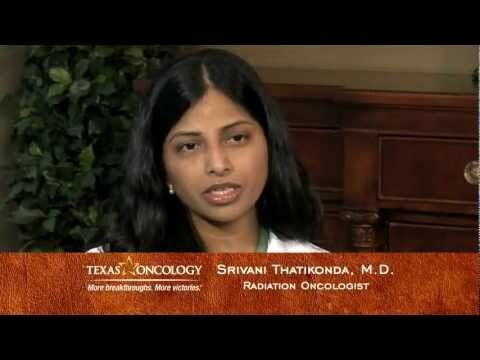 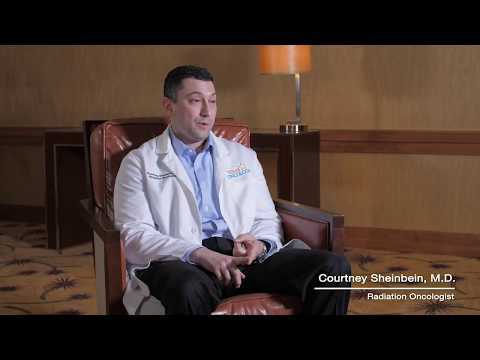 Radiotherapy Imaging with Courtney Sheinbein, M.D. 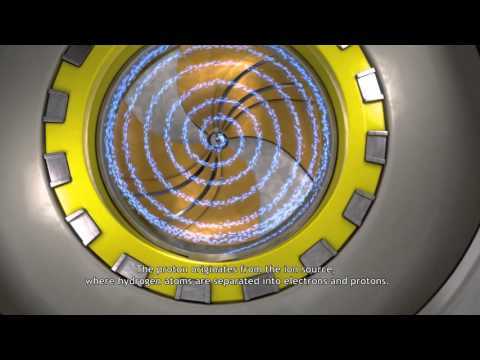 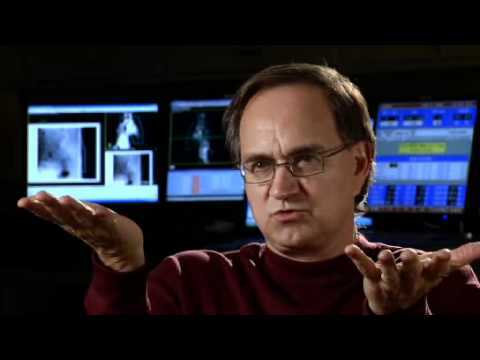 Radiation Therapy Technology Developments with Tim Dziuk, M.D. 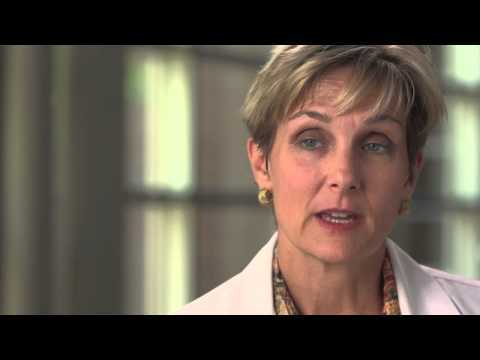 Evidence-Based Medicine Overview with Debra Patt, M.D. 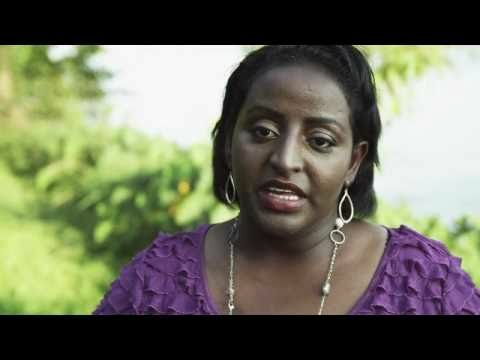 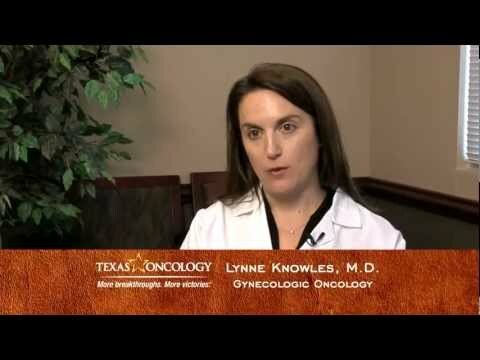 Cervical Cancer Screenings with Lynne Knowles, M.D. 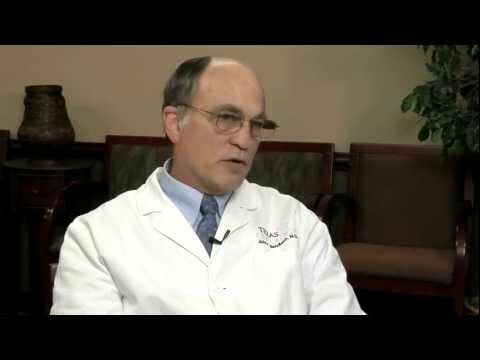 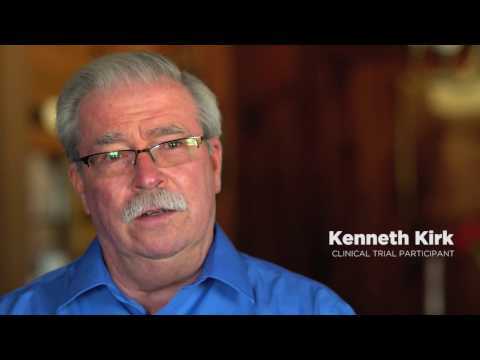 Genetic Testing Facts and Info with John Sandbach, M.D. 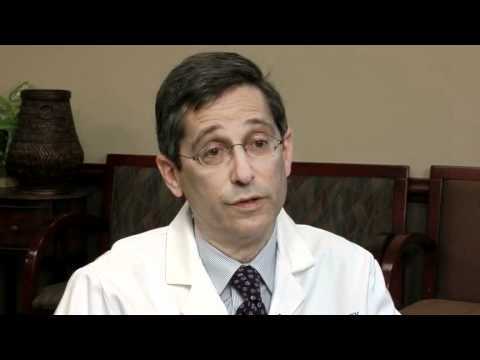 Ovarian Cancer Facts, Symptoms, and Treatment Options with Paul Loar, M.D. 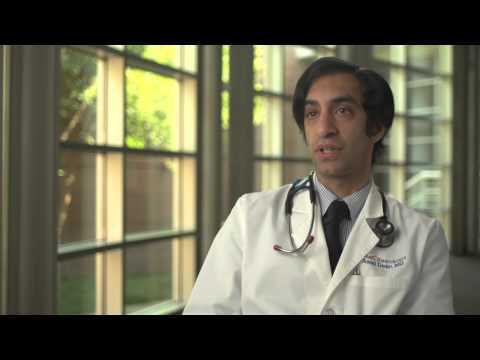 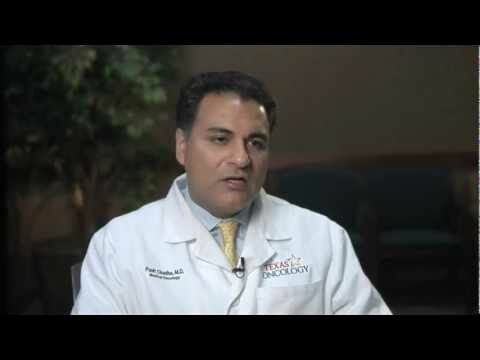 Prostate Cancer Facts and Screening Info with Asad Dean, M.D.